However, the Massachusetts Secretary of Energy and Environmental Affairs noted that the gambling company would have to take part in the creation of a new transportation plan that would address long-standing traffic issues in Sullivan Square, a key transit hub that provides access to Boston, Charlestown, Somerville, and Everett. The company would also need to help funding the effort. Commenting on being granted the key environmental permit, Wynn Resorts Chairman and CEO Steve Wynn said he was gratified that they have been allowed to move closer to the establishment of a luxury resort in the Greater Boston area. Despite winning the key permit, the gambling operator still has a number of major hurdles to overcome. Wynn Resorts has been locked in a legal battle with Boston, which has been opposing the $1.7-billion casino project since it was given the green light by the Massachusetts Gaming Commission last year. Boston officials, led by Mayor Marty Walsh, filed a lawsuit against the state gambling regulator arguing that the casino company was awarded the much coveted license for the so-called Region A through a “corrupt” selection process. The involved parties will be heard before judge at a September 22 court hearing. Following the announcement that Wynn Resorts has been granted the important permit, Mayor Walsh released a statement saying that the city would continue to “fight for the best interests and public safety” of the Charlestown residents. According to Boston officials, the neighborhood will be severely impacted by the launch of the Everett casino. Mayor Walsh also noted that Mr. Beaton’s decision would result in more than $175 million being spent on finding a solution for the long-term traffic issues in Sullivan Square as well as in Rutherford Avenue. 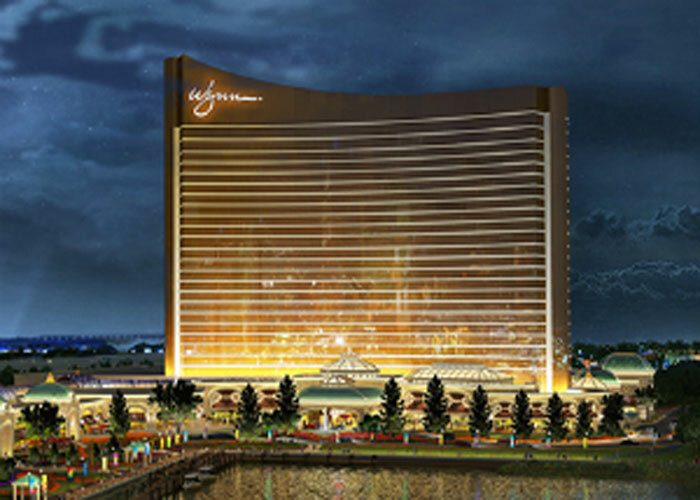 Wynn Resorts will now have to file applications for a state permit that would allow the operator to build its venue on waterfront property and for a building permit from the Everett Planning Board. Carlo DeMaria, Mayor of Everett, said that he is looking forward to seeing construction works on the 3-million-square-foot property begin. In April, Wynn Resorts was declined the crucial environmental permit as Mr. Beaton objected to the Massachusetts Bay Transportation Authority selling the gambling operator 1.75 acres of land next to the proposed location of the casino complex. The gaming company wanted that land in order to build a road that would turn into main access to the venue. Thus, it would reduce Boston’s authority over the realization of the casino project as the road to the venue would pass through Everett. The current access to the proposed site impacts Boston’s outskirts. Mr. Beaton argued back then that the $6-million transaction breached Massachusetts laws as it was completed before Wynn Resorts was granted the environmental permit. MBTA and the Las Vegas-based gambling operator put both the money from the sale and the sold portion of land into escrow until Mr. Beaton was ready with his review of the proposed solutions of the traffic issues Wynn Everett may cause.